On 8th of December 2019 Marianna Bednarska has won the Prix Credit Suisse Jeunes Solistes for 2019. During the final round last Saturday, the Polish percussionist prevailed over three other solo competitors and one ensemble. 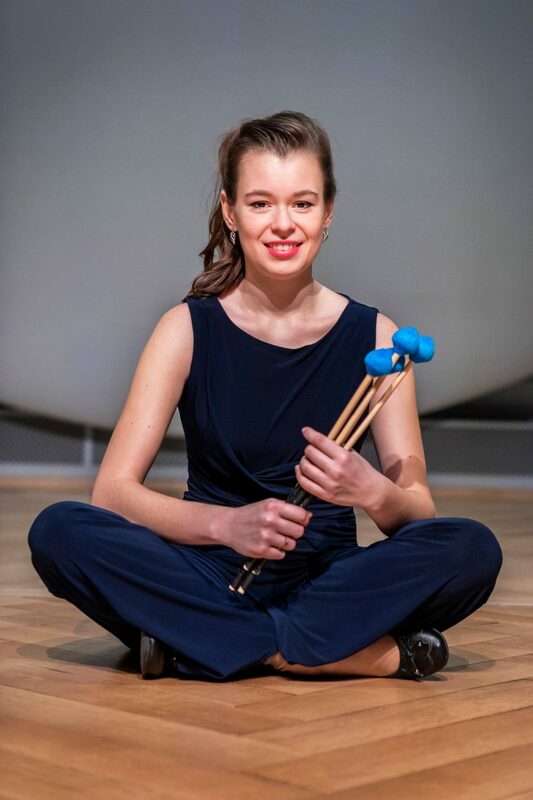 Bednarska captivated the jury during the finale held at the Basel University of Music with a varied program featuring works by Iannis Xenakis, Michael Jarrell, and J. S. Bach. 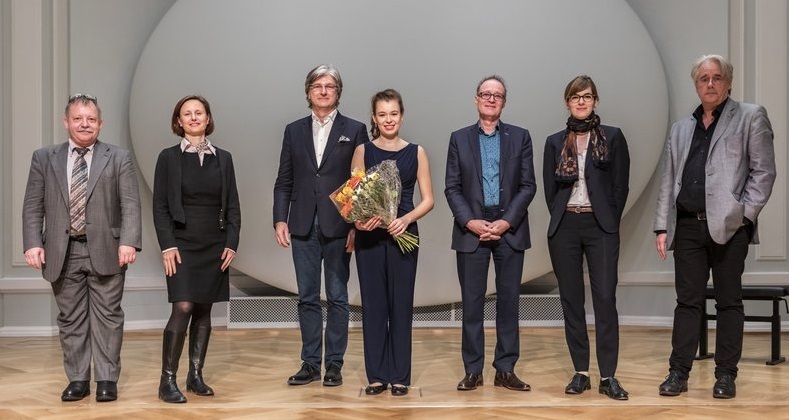 The Prix Credit Suisse Jeunes Solistes carries a cash value of CHF 25,000 and is awarded every two years to a highly talented young musician. The award also includes the opportunity to perform at Lucerne Festival as part of the Debut series. Marianna Bednarska’s concert will take place on 22 August 2019 during the Summer Festival. Details of the program will be announced at a later date. Bednarska (25) is currently studying at the Geneva University of Music. She has appeared as a soloist in the United States and Europe, playing with such orchestras as the Sinfonia Varsovia and the International Chamber Orchestra of Washington. Awarded since 2001, the Prix Credit Suisse Jeunes Solistes is a joint initiative of Lucerne Festival, the Conference of Swiss Universities of Music (KMHS), and the Credit Suisse Foundation.